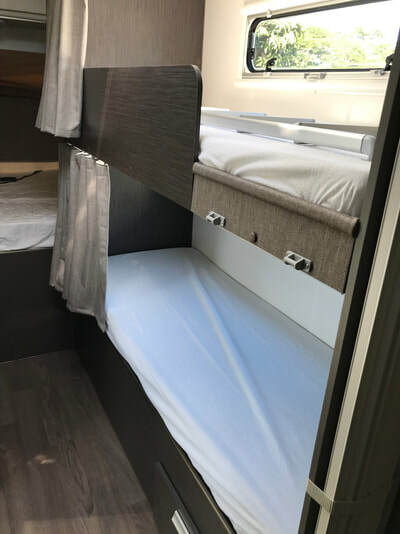 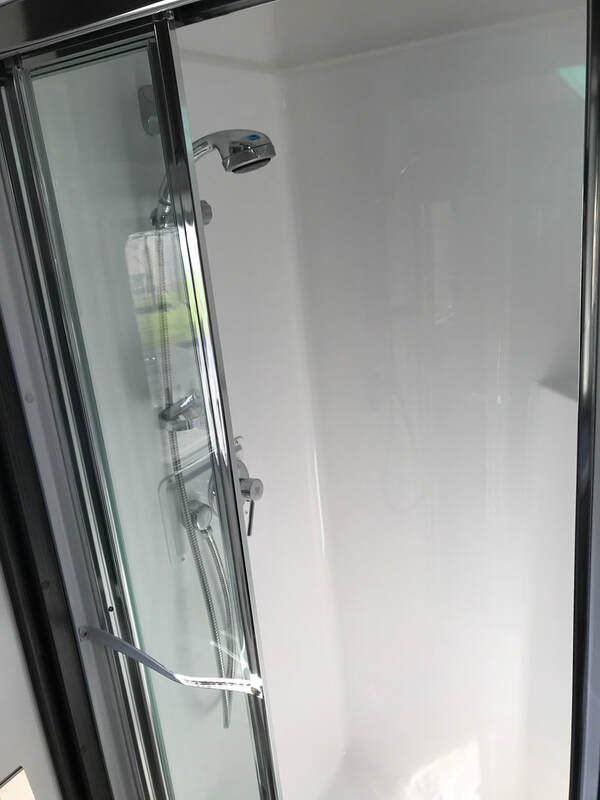 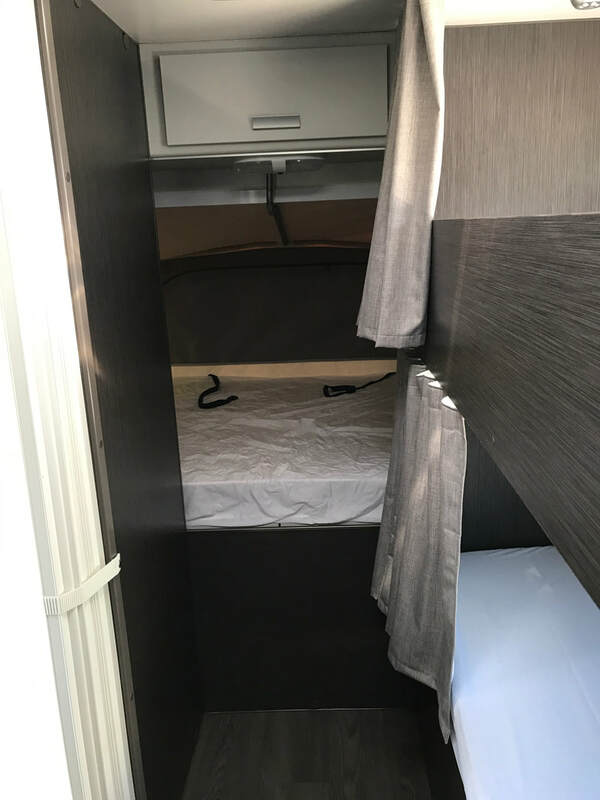 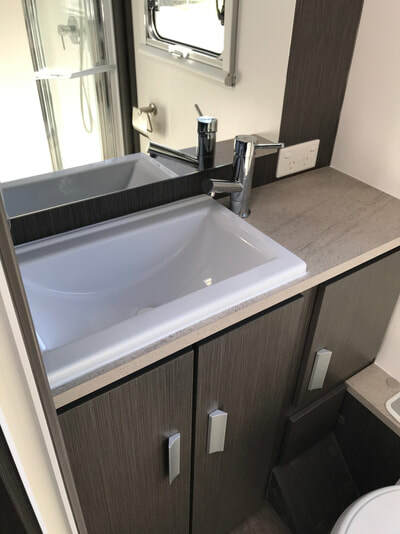 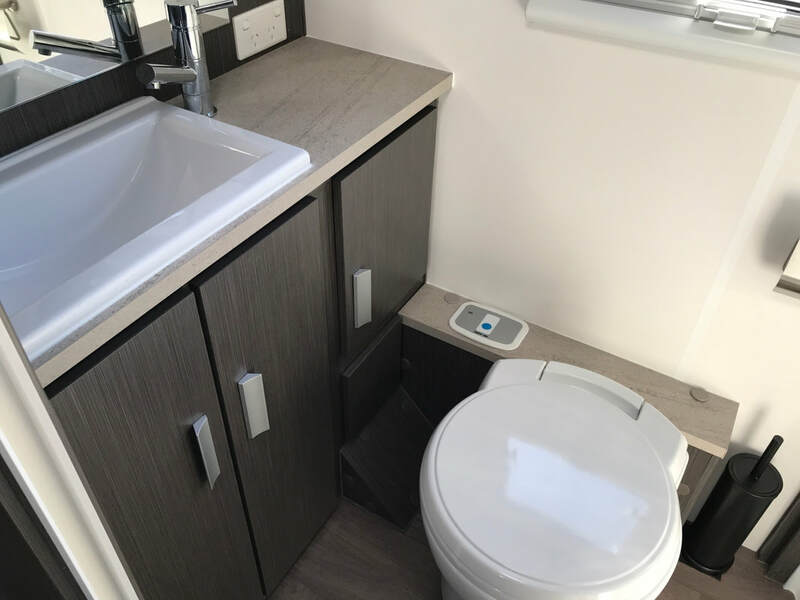 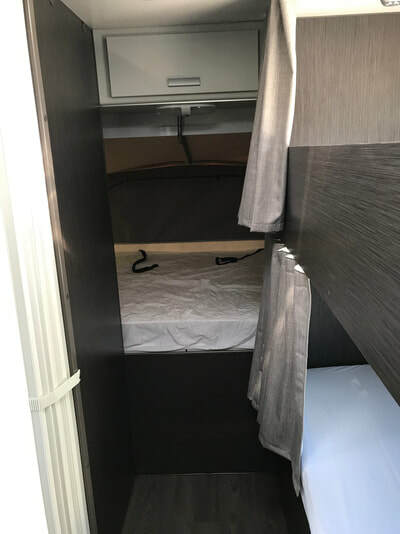 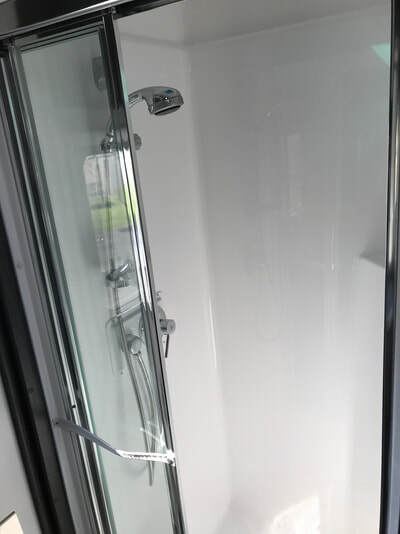 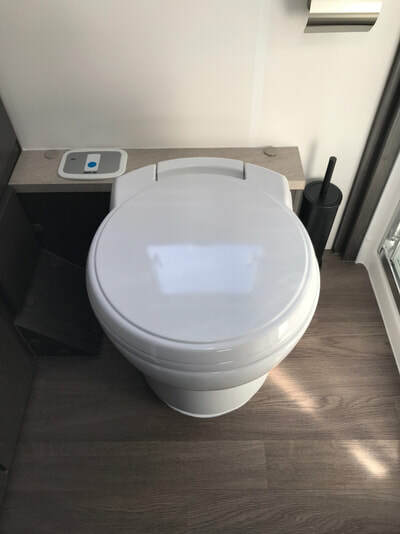 This van can sleep up to 6 people, has a separate toilet and shower, a large slide-out club lounge to fit everyone around, lots of storage and a spacious layout. 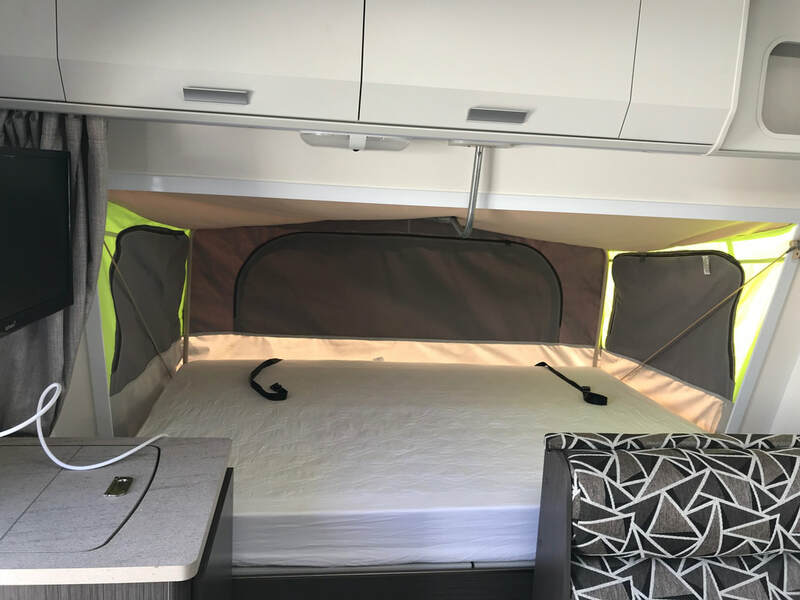 It is an ideal family van if you have 2-4 children who like their own space. 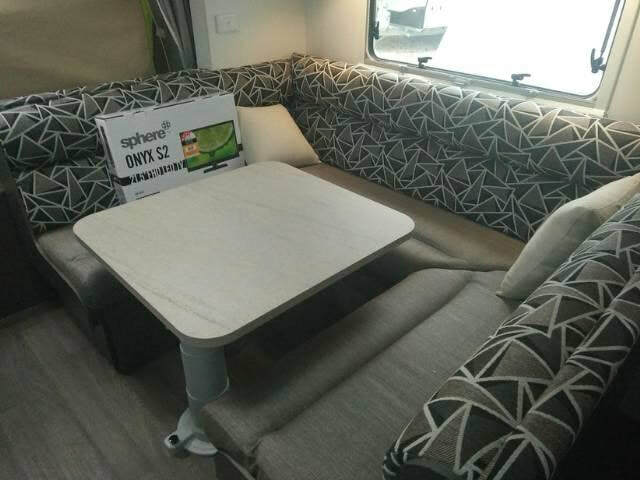 This Expanda comes with the kind of modern qualities that make the whole family look forward to the next holiday. 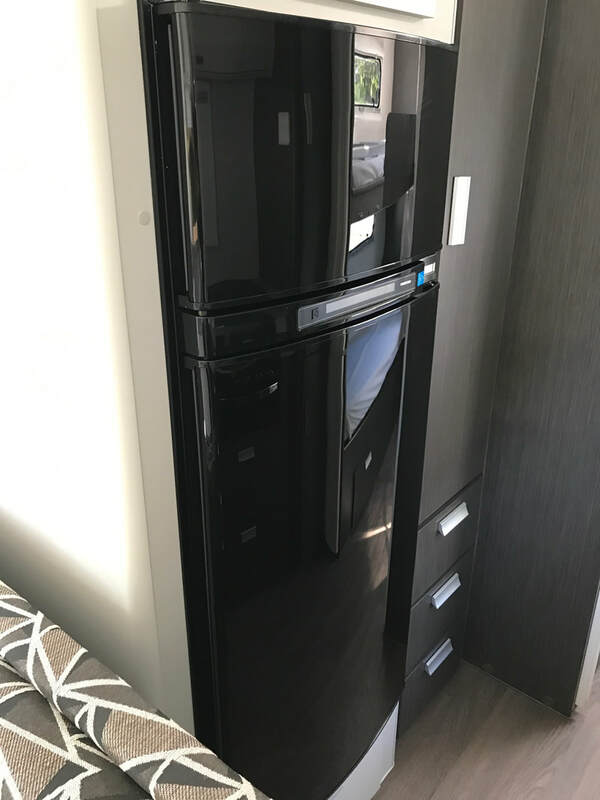 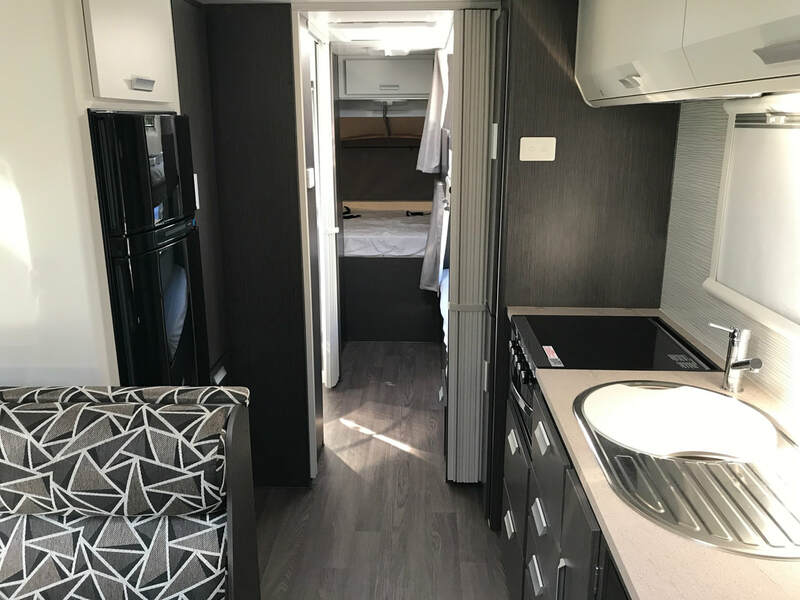 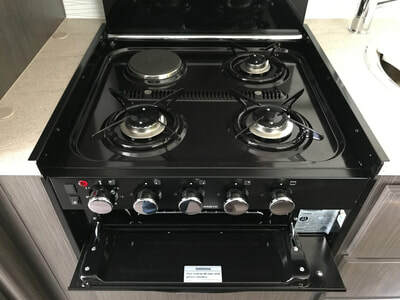 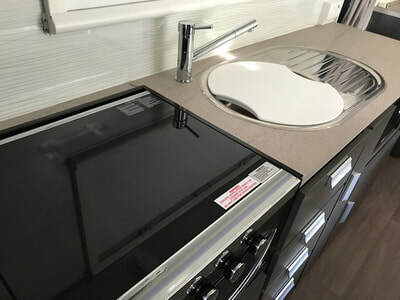 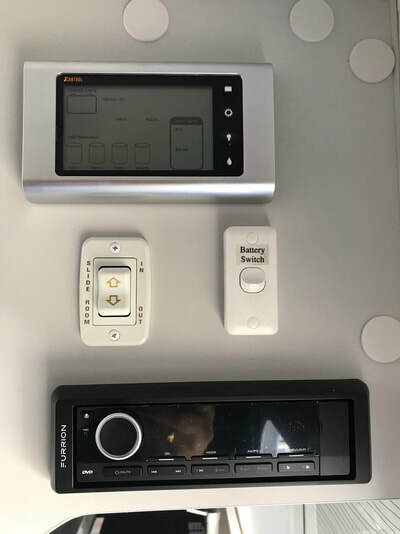 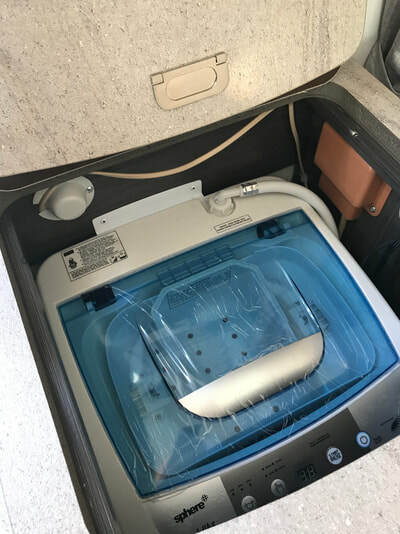 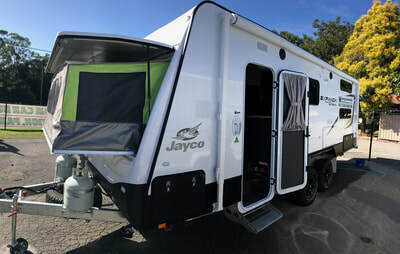 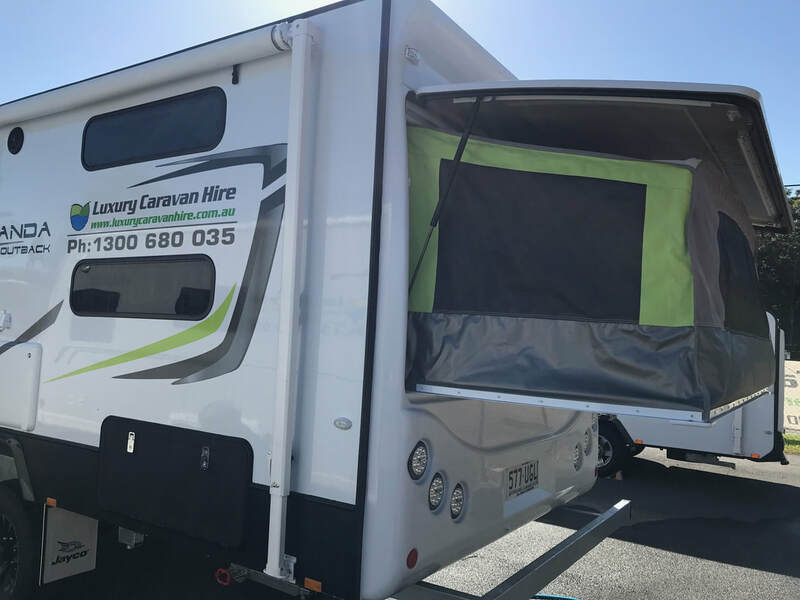 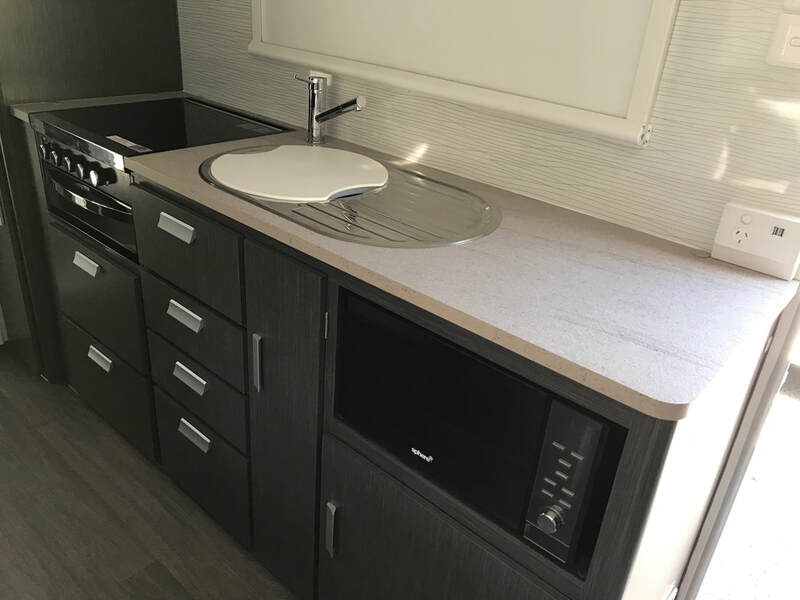 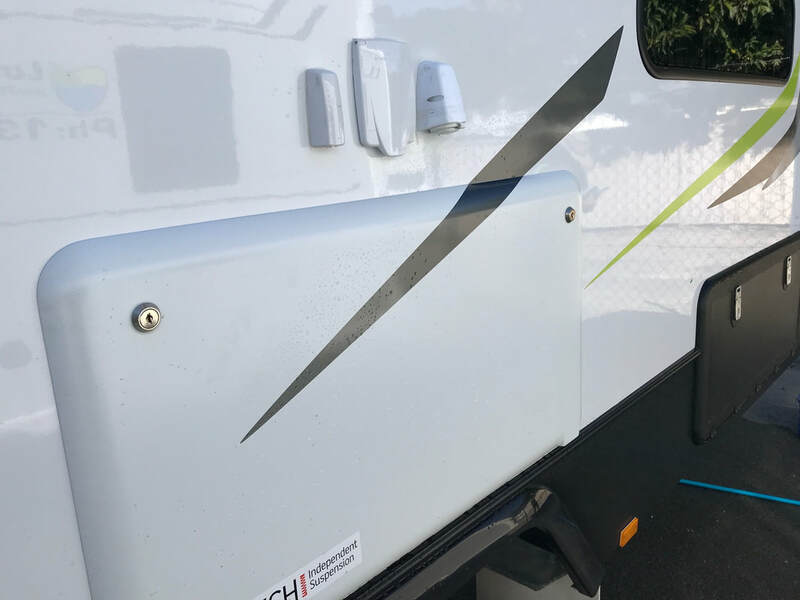 Jayco Expandas are loved by Australians because they're spacious, provide large comfy beds, kitchen with fridge, microwave, rangehood, roll out awning, roomy slide-out dining setting with comfortable cushions including Euro styling and plenty of storage space will make your holiday truly relaxing. 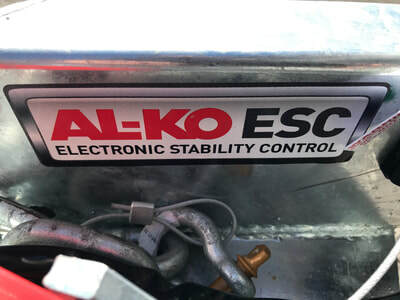 Electric Brakes - Electric Brake Controller (EBC) required - if your vehicle doesn't have one you can hire a portable EBC for a very small fee. 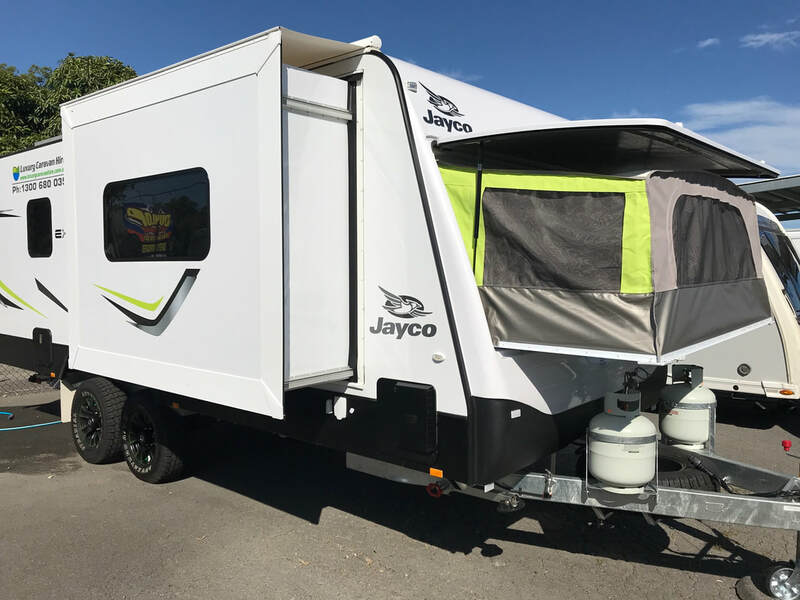 Jayco strongly recommend towing at safe speed according to travel conditions with extra care and attention required on uneven surfaces. 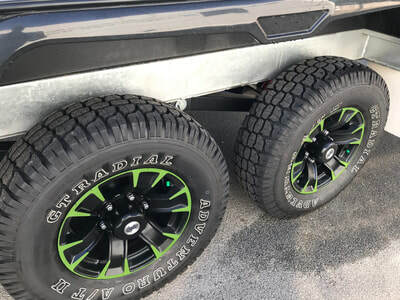 This Outback RV is not designed for hard impact, heavy landings, severely rutted roads, or tracks. 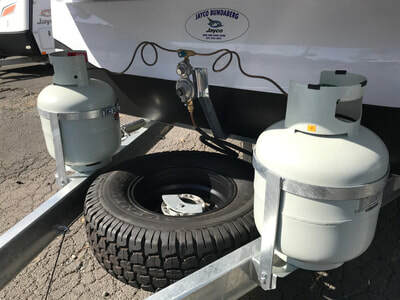 Jayco’s Outback RVs are not designed for use on 4WD-only tracks.